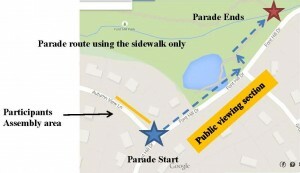 The 4th of July Parade Is Coming! Three years in a row and going strong! 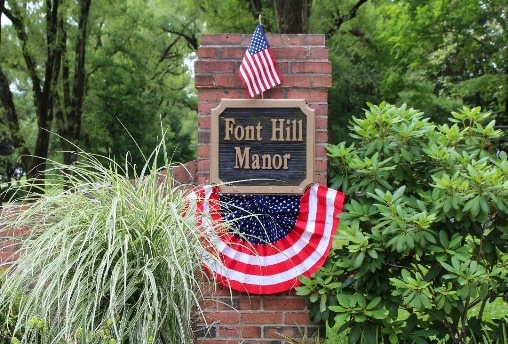 All Font Hill families. Parents, children, grandchildren, grandma, grandpa, aunts, uncles, cousins, everyone!